At the 2016 Pebble Beach Concours d’Elegance, the Cadillac Escala concept made its debut signaling the future of Cadillac design. The Escala is a large, elegant four-door with an aesthetic that’s edgy, but not out of the realm of possibility. It’s a concept that looks like it could be a real production car with few changes in its design. 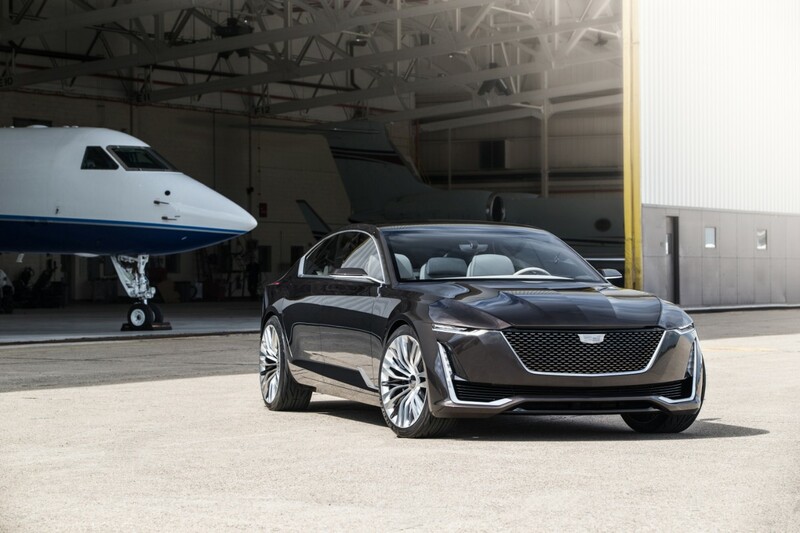 This rear-wheel-drive sedan is powered by a 4.2-liter twin-turbo V-8 engine and it’s six inches longer than the CT6 which currently sits at the top of Cadillac’s sedan food chain. A new video from Autoline Network claims that the Cadillac Escala has been confirmed for production by General Motors according to AutoForecast Solutions. The rumor says the Escala will be built starting December 2021 at the GM Hamtramck plant in Michigan based on the same platform as the CT6. Cars currently produced in Hamtramck are the CT6, Buick LaCrosse, Chevy Impala, and Chevy Volt. 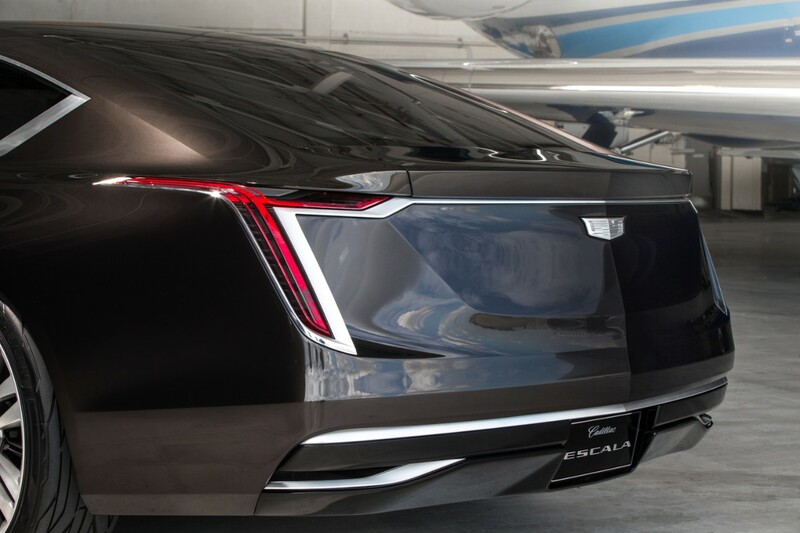 If true, the Escala could serve as a sort of “four-door coupe” variation of the CT6 kind of like the Audi A7 is to the A8 sedan. 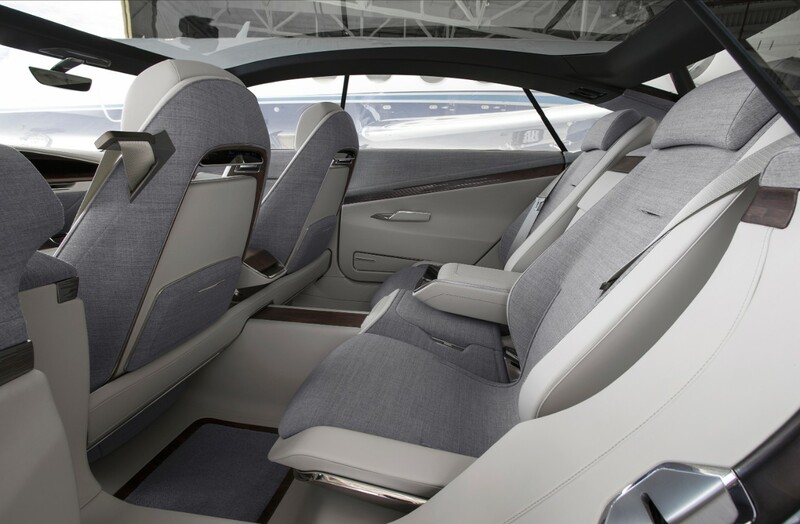 Cadillac has been hesitating to call the great big CT6 a flagship always hinting that something else was coming slotted above it and now we have an idea of what that might be. This is surprising news considering how quickly sedans are going out of style in favor of crossovers, but I guess Cadillac will always have room in its lineup for big luxury cars. Here’s hoping the production model looks like the concept if the rumor is true. 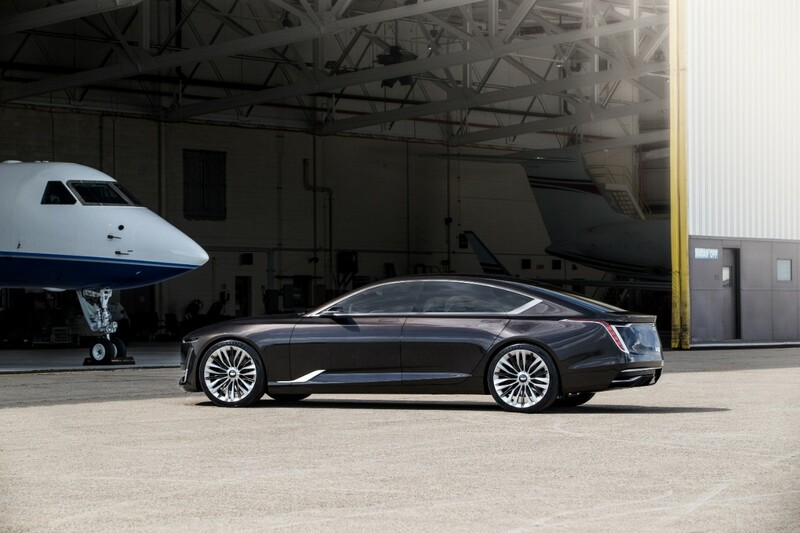 The sleek-bodied sedan is meant to usurp the CT6 at the top of the Caddy kingdom.